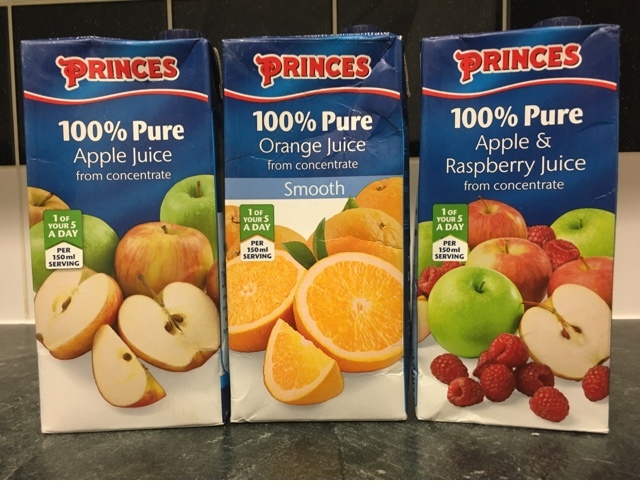 We go though quite a lot of juices in our home, So its important that the juices we drink not only taste good but are good for us, So we were delighted to try Princes 100% Pure Juice, Princes Juice's are made from sun ripened fruit which is picked and packed to ensure it gives its juices maximum flavour. What we love is that the delicious range of pure juice drinks is that one serving counts towards one of your five a day, Princes 100% pure juice contains no artificial colours of flavorings, which makes this an excellent choice. Princes Pure Apple Juice - Deliciously refreshing and full of flavour, This juice tasted so good, And the kids loved it. 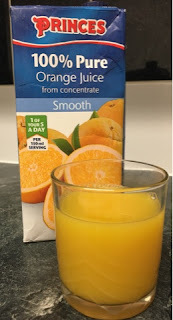 Princes Pure Orange Juice Smooth - We drink a lot of orange juice, and was very pleased with the taste, deliciously refreshing and full of flavour, We popped ours in the fridge as we like it cold, it was delicious, perfect for our early morning starts. 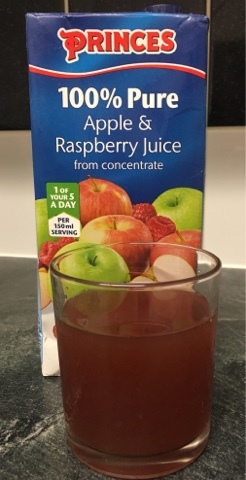 Princes Pure Apple & Raspberry Juice - We loved this combination ,The Apple and Raspberry flavours work really well together. This was defiantly my sons favourite. 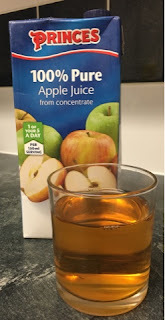 We love the taste of all Princes 100% Pure Juice's, We would defiantly purchase again, Its great that theses juices can be stored in the cupboard to save space in the fridge, which is a huge bonus, Princes 100% Pure Juices are available from most major supermarkets in the juice isle.